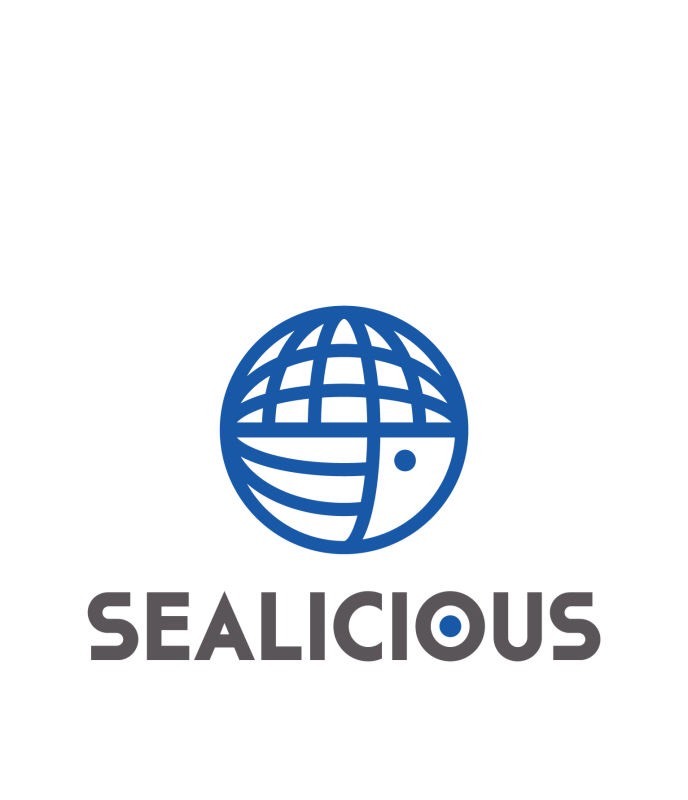 SealiciousFoods,which was established in 2001,is an exportoriented enterprise engaged in deep processing of aquatic food. It is the leading enterprise of the firstoceanic fisheries and the Provincial key leading agriculture industrialization in FuJianProvince,China. It is located in National Centre Fishing Port, Xiangzhi Town, Shishi City, Fujian Province. reaches 800 tons , icemaking capacity reaches 600 tons per day , and refrigeration capacity reaches 20,000 tons. such as Jack mackerel,sardine, and hairtail,ribbonfish,horse mackerel etc. 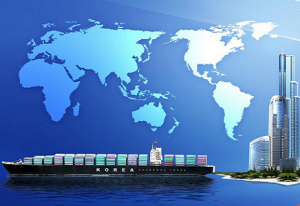 This is to meet the demand of domestic and international markets.